This 3-star hotel in Lochboisdale is located in Lochboisdale, the main village in South Uist. 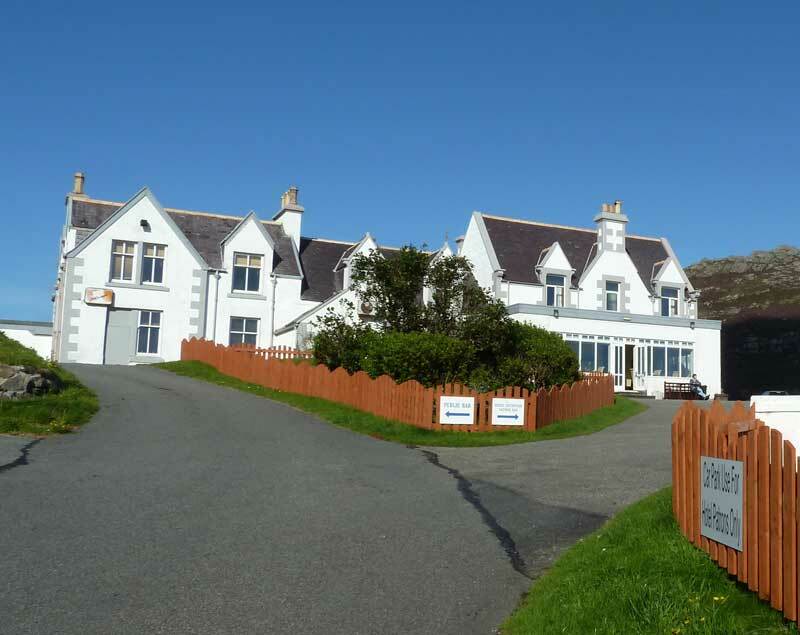 The Hotel is situated a short walk from the Caledonian MacBrayne Ferry terminal. The rooms at the Lochboisdale Hotel have a private bathroom.